Okay -- let's be super-clear up front. NO GPS WATCHES ALLOWED AT RANGER SCHOOL! Do not show up with a GPS watch, or any other GPS device, at Ranger. At the very least, they will take it away from you and you won't see it until the end. Worse, they may consider that you failed to follow instructions, or didn't read the packing list, or didn't get your ruck checked by your unit -- all of which could lead to a Major Minus or to you being sent home. 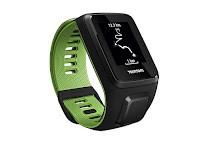 If you are looking for a decent GPS watch for under $100, the Tom Tom Runner is a great choice. While it doesn't come with a heart rate monitor, you can buy the additional heart rate monitor strap for less than $30. 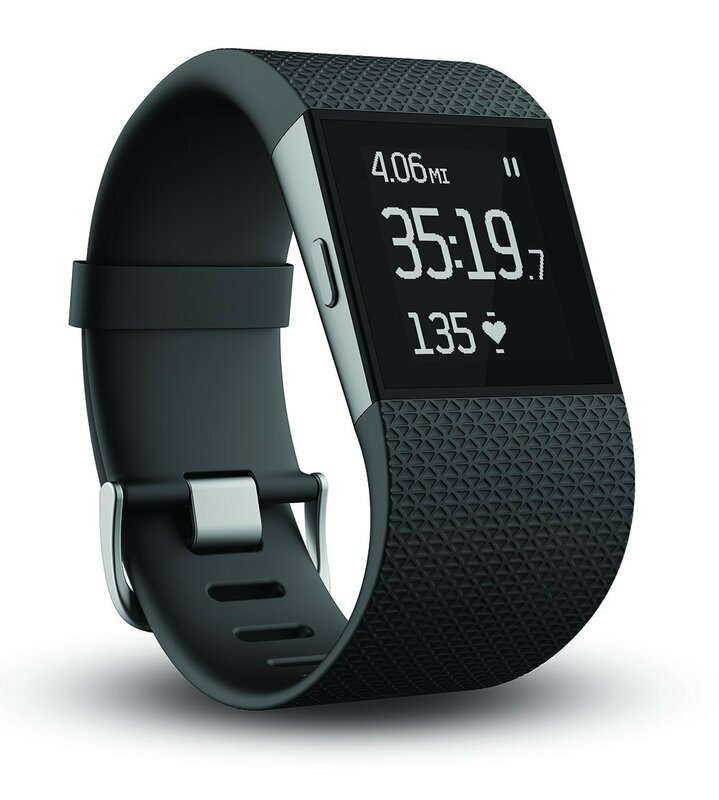 Again, this is a budget model, but it will take care of your needs and will track you as you move, maintain records of your runs, is waterproof, and will even track you on indoor treadmills. 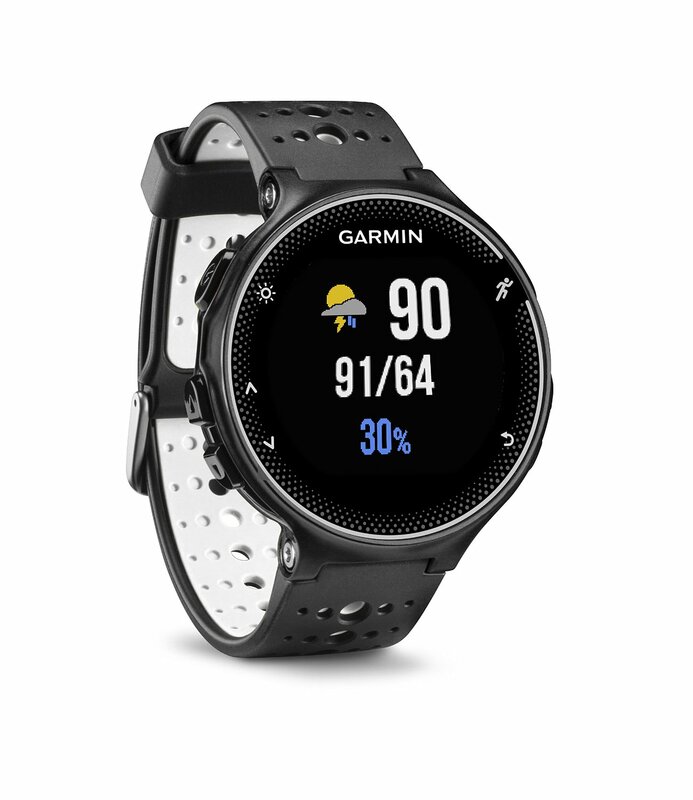 Next up is the Garmin Forerunner 230 for a bit over $200. More money pays for the better screen, link to your cellphone for notifications, and a battery life allowing active GPS tracking for up to 16 hours. Again, this device requires a separate heart rate monitor strap unless you want to upgrade to the Garmin Forerunner 235 for an additional $100, which provides an optical heart rate monitor built into the watch. 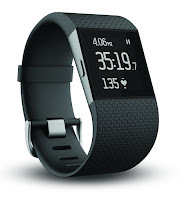 If you want an overall fitness tracker, the FitBit Surge is an increasingly popular choice for just over $200. Although you certainly won't impress anyone with the way this device looks, it incorporates GPS tracking, built-in heart rate tracking at the wrist, and will measures metrics all day such as steps taken. The biggest negatives are the appearance of it and the critical fact that it isn't waterproof. Although it should be able to handle day-to-day moisture from running, swimming is a no-go. A GPS tracker is absolutely not necessary for you to prepare for Ranger School. It is just another tool you may consider using in our preparation. Remember, however, that a Ranger's greatest tools are the heart and the mind -- everything else just makes the job a bit easier.